Taylor - 20" Bohyme Lace Front Crown (6"x 7") - Super Hair Factory Inc. The hand-tied mono filament top and open cap design create a breathable feel. 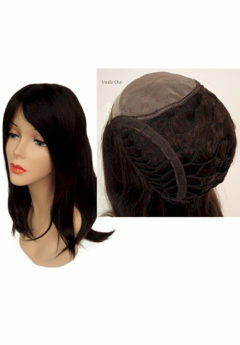 The natural appearance helps to blend in with your own hair, while the 5-clip design of this lace front crown allows for a secure and comfortable fit. 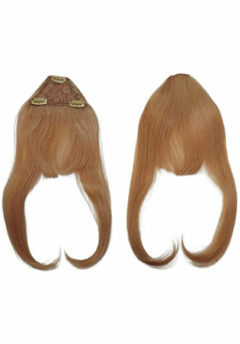 Base Size: Base Size: 6″x 7″ with 20″ long hair and 5 pieces of 1.25″ size clips. Individually handmade, Bohyme Crown Extensions help to add more volume, height and fullness to the crown area. 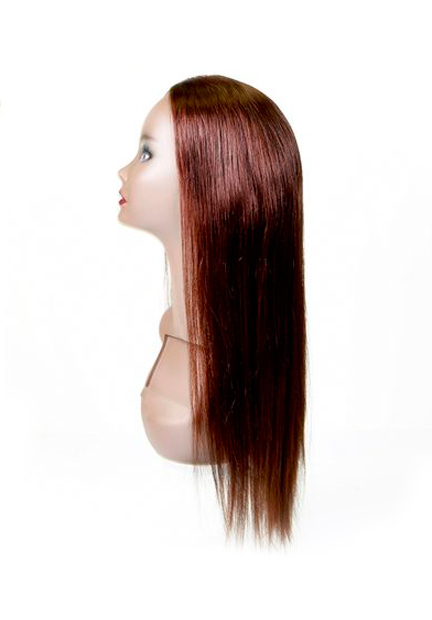 Living up to its name, Bohyme continues to use the best raw materials of 100% youthful braided hair, so quality and style is always at its pinnacle. 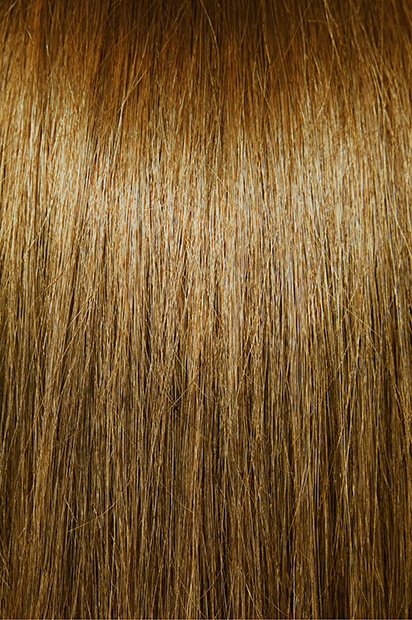 Using advanced technology, Bohyme has always exceeded the hair industry’s expectations. Bohyme Crown Extensions not only enhance your style but can transform your life for the better. Take back control of your hair today, and see how Bohyme can help you express yourself. Quality, care, and consistency are what Bohyme stands by.